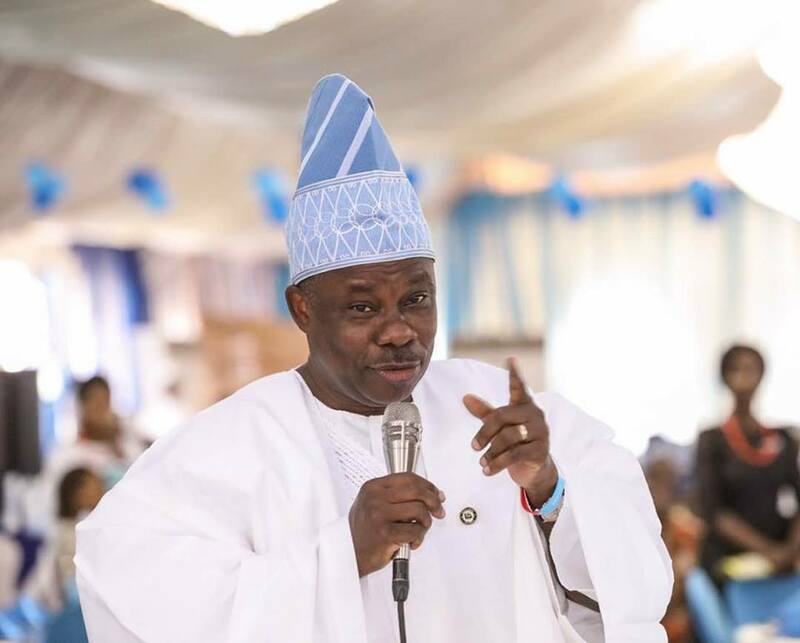 The Governor of Ogun State, Ibikunle Amosun has responded to rumours of his purported defection from the All Progressives Congress, APC to the Allied Peoples' Movement, APM. A report earlier today alleged that Amosun had defected to APM and endorsed Atiku for President. In a telephone chat with his spokesperson, Eshomomoh Imoudu, Alexreports learned that the report was 'false'. Imoudu stated that Governor Amosun remains a member of the ruling APC adding that he has no reason to decamp as he is the current senatorial candidate for Ogun Central under the party. It will be recalled that on Tuesday, the leadership of the APC vowed to deal with Amosun over the poor-conduct of the party's rally in Ogun state a few days ago.